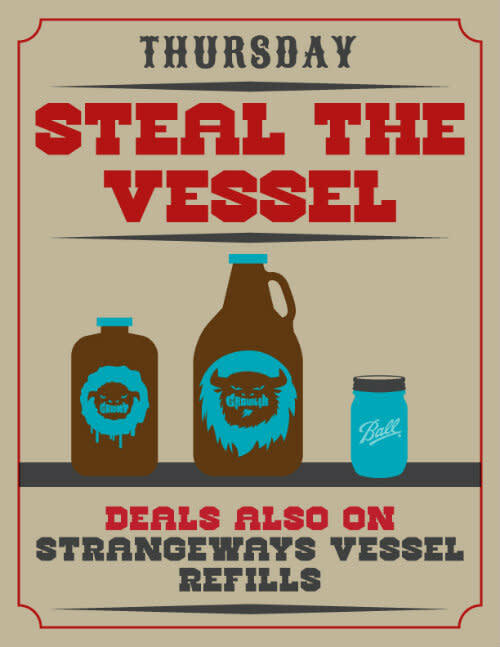 Wash down your weekday worries at Steal the Vessel Thursdays. 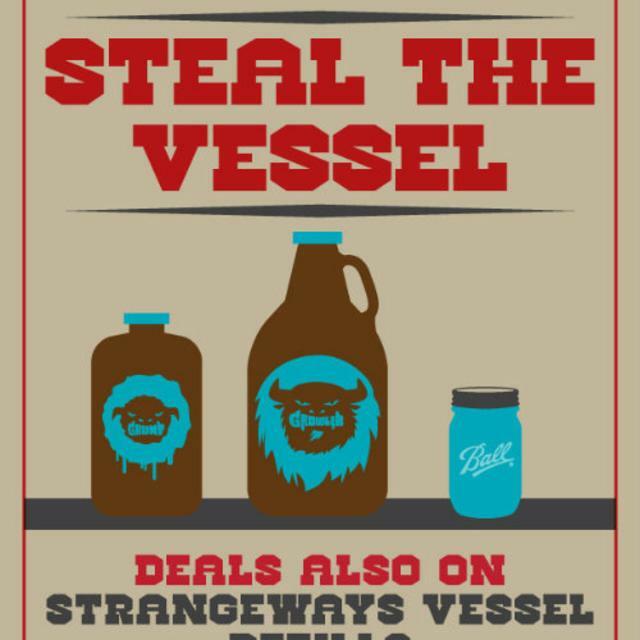 Purchase a to-go beer for a Growler, Grunt, or Blue Ball mason jar, and receive the glass for free every Thursday. Want to bring the whole work crew? 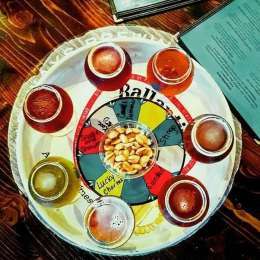 Any business scheduling a private event for 30 or more folks can rent our back tasting room for free on Thursdays. We'll reserve on a first come, first serve basis but you must make a reservation. Friday is, sometimes, just too far away.